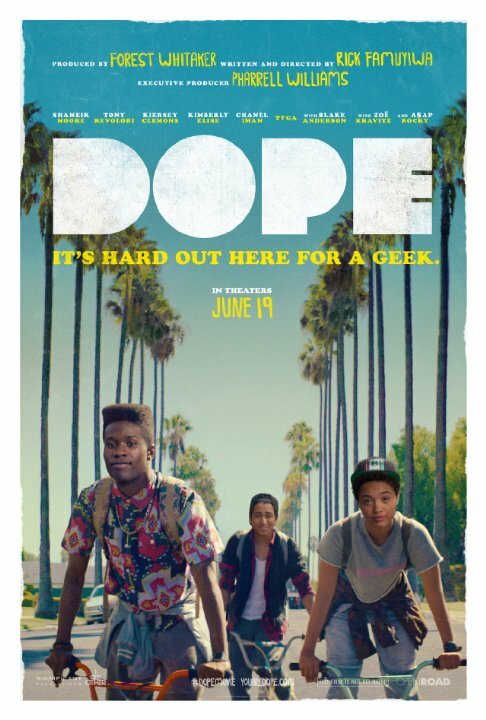 So I finally saw the movie, ‪DOPE! I know…I’m so late but AAAAAAHHHHHHHHHH!!!!! Where do I start??! Stop reading this if you haven’t seen it yet! Just go watch it!!! That movie was just delicious. I mean it actually tasted good. It was almost more satisfying than the salty-sweetness from eating buttered popcorn with chocolate Raisinets on top.